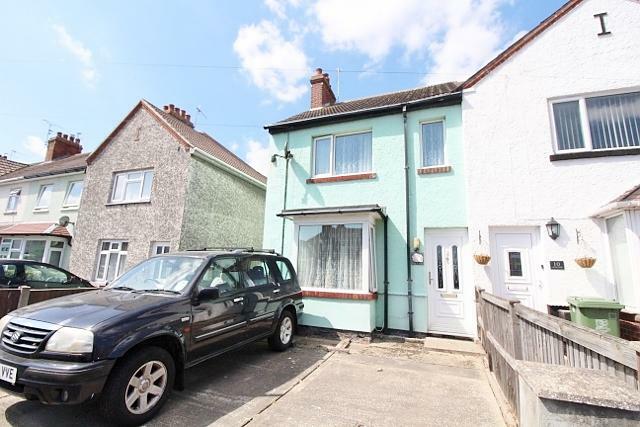 Deceptively spacious end of terrace house in the heart of Caister on Sea. 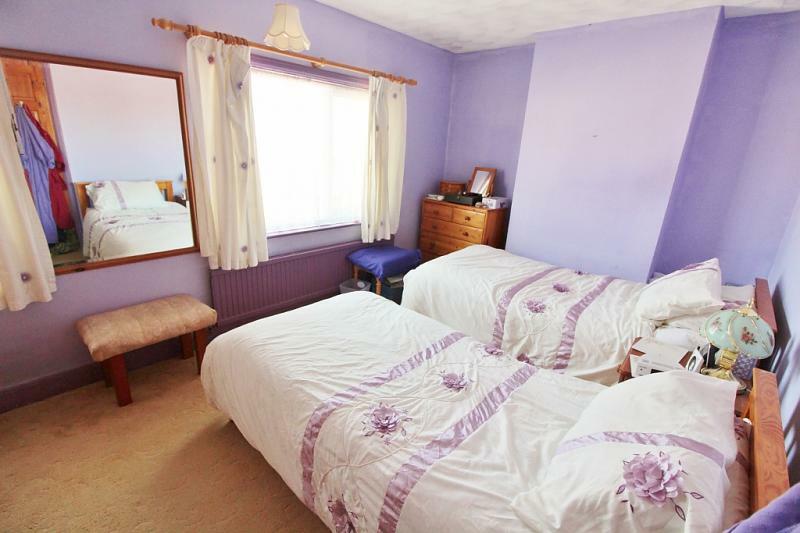 With three bedrooms, two shower rooms, two reception rooms and a CONSERVATORY. 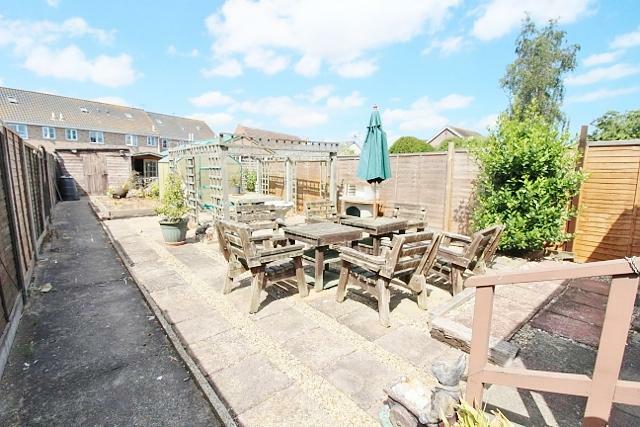 The property also has OFF ROAD parking for two cars and a detached timber GARAGE to the rear. 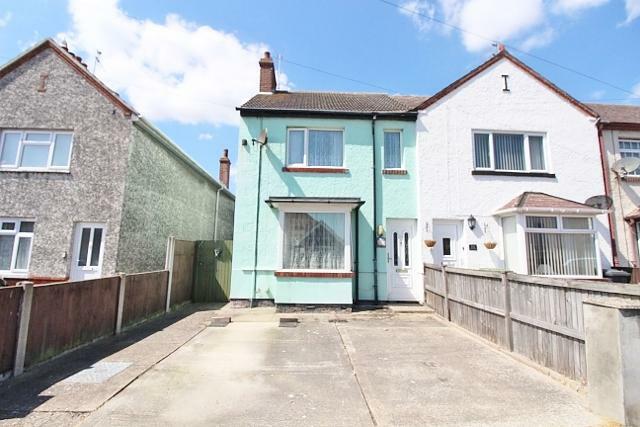 The property has double glazed windows, gas central heating. 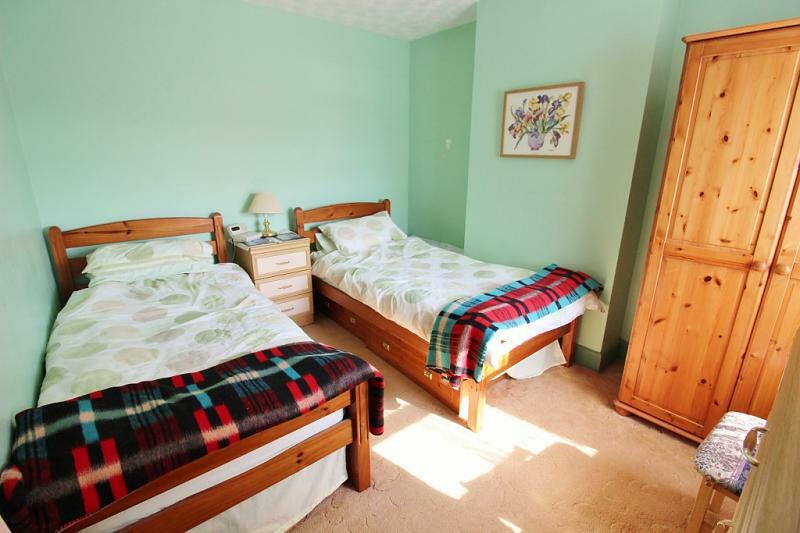 Located close to the beach, shops, schools and transport links. 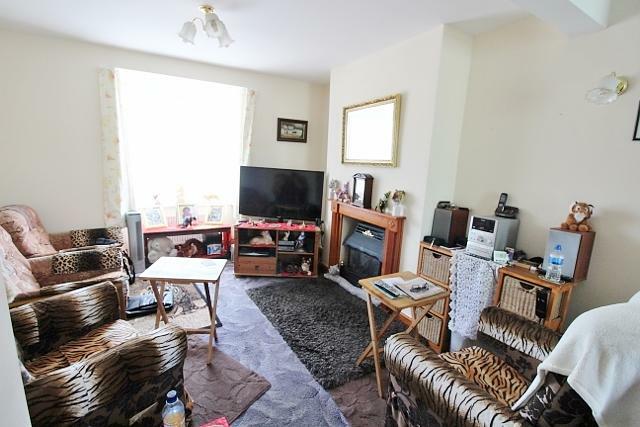 Carpet, radiator, door to inner hall. Double glazed window, three radiators, tv point, coal effect gas fire with a wooden fire surround, wall lights, further double glazed window. 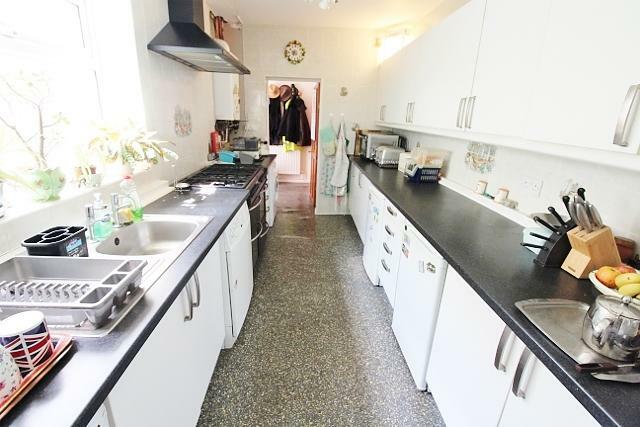 Vinyl floor, range of wall and base units with drawers, stainless steel sink and drainer with tiled splash backs, gas oven range with a cooker hood, space for a dishwasher, plumbed for a washing machine, space for a dryer, fridge and freezer, wall mounted boiler, double glazed window, opening to inner hallway. 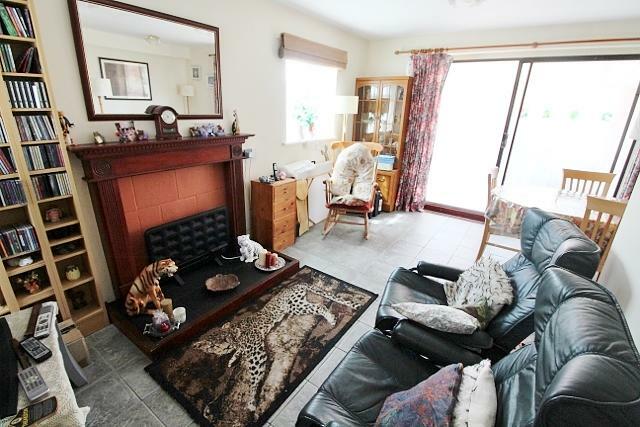 Radiator, vinyl floor, wooden door to porch, doors to shower room and second reception room. Upvc double glazed door and windows, wall lights. Vinyl floor, radiator, hand wash basin, low level WC, shower cubicle with wall mounted shower, tiled walls, extractor fan, shelf. 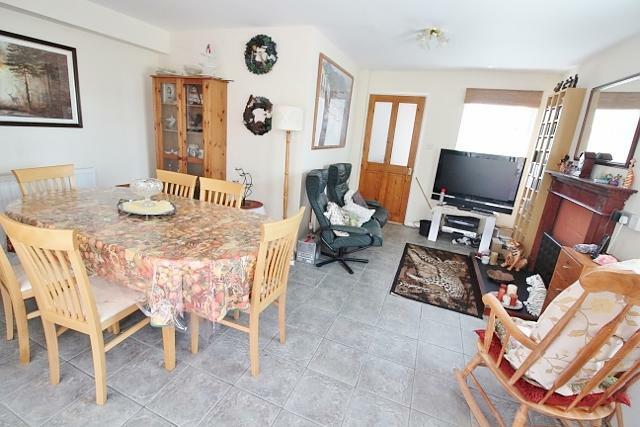 L shaped room including tiled floor, TV point, two radiators, one wooden double glazed window, one Upvc double glazed window, double glazed sliding doors to conservatory. Tiled floor, brick base, Upvc double glazed windows and doors, radiator, polycarbonate roof, wall light. 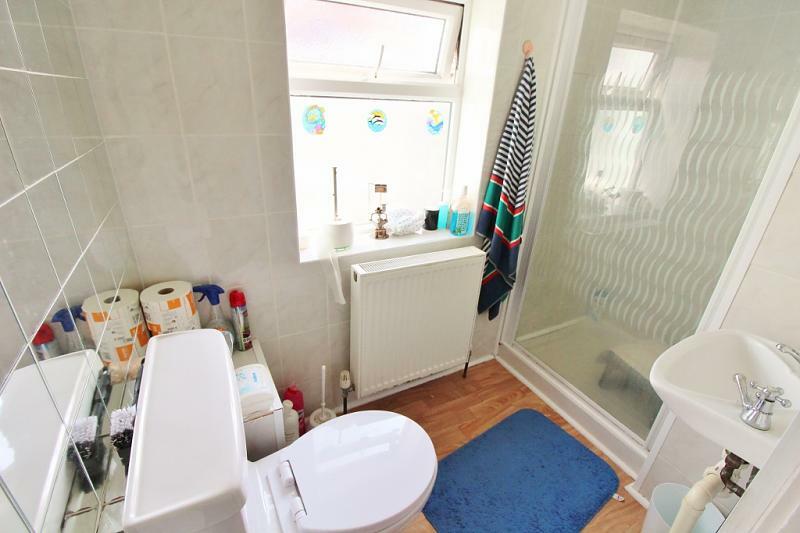 Carpet, radiator, two double glazed windows. 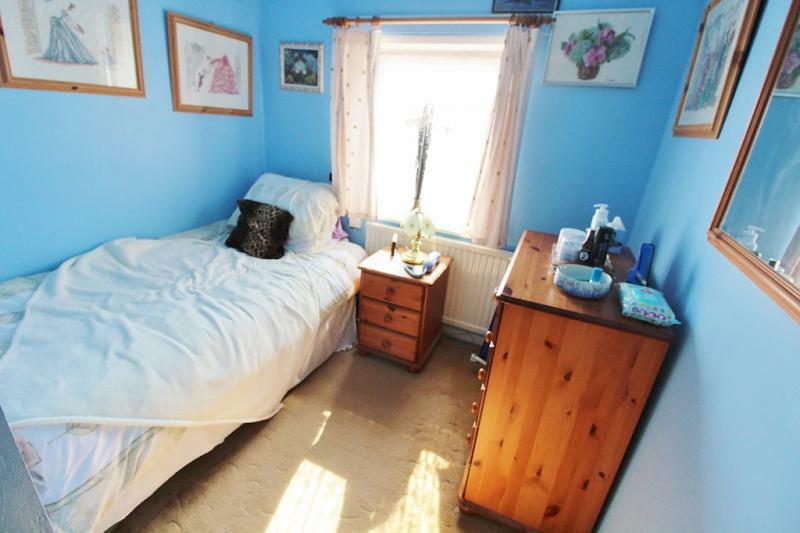 Carpet, double glazed window, radiator. Vinyl floor, low level WC, hand wash basin, tiled walls, radiator, frosted double glazed window, shower cubicle with wall mounted shower. 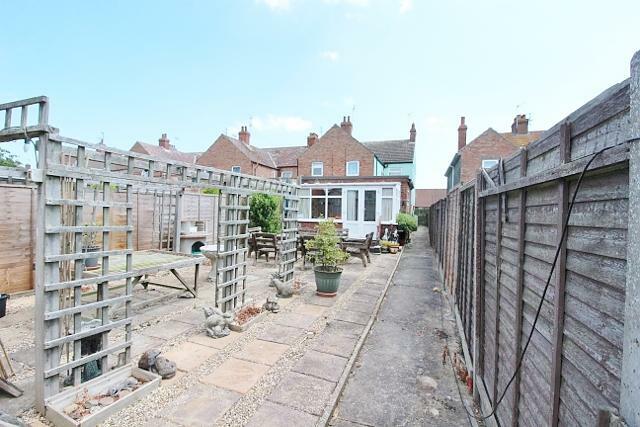 Garden with side gate, path to rear, seating area, flower beds, summer house, detached timber garage.